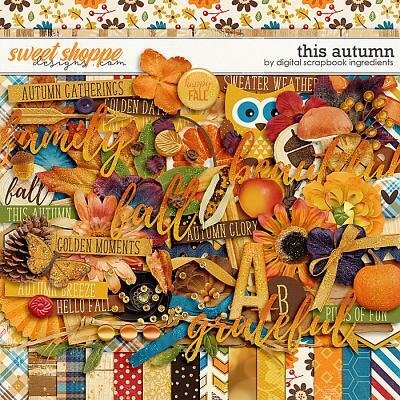 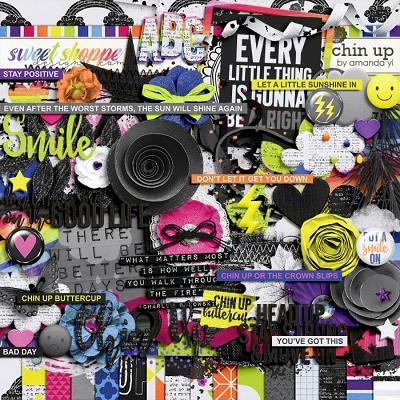 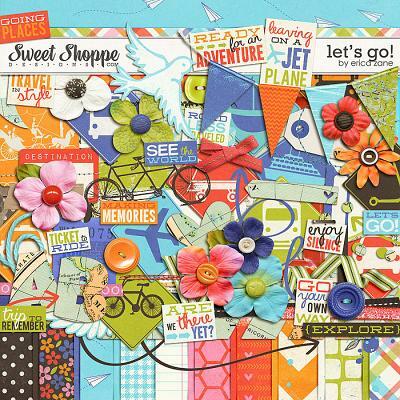 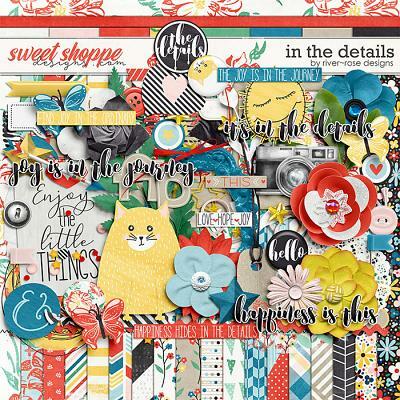 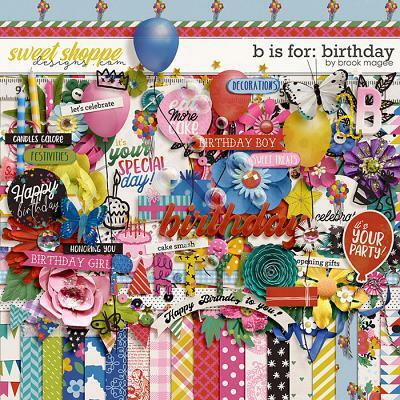 Free Hugs is a digital scrapbooking project cards pack from Meghan Mullens. 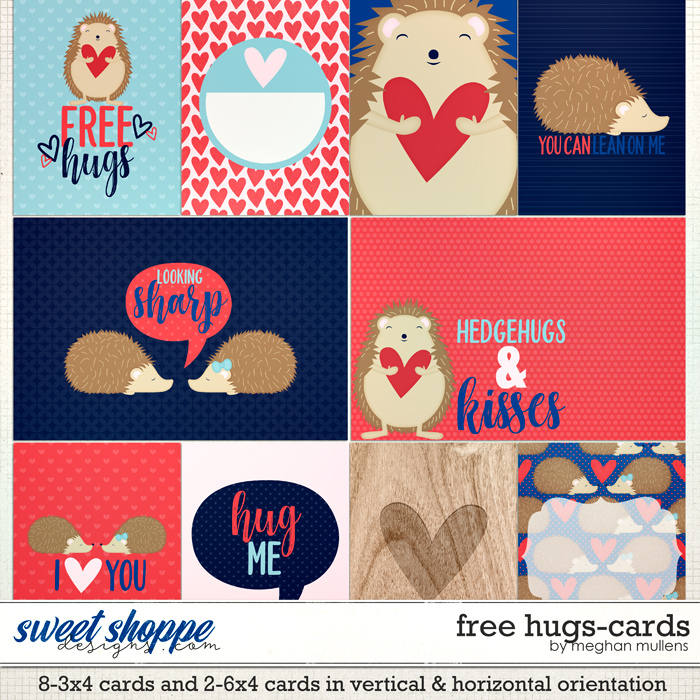 Everybody needs some Valentine hedgeHUGS & kisses! 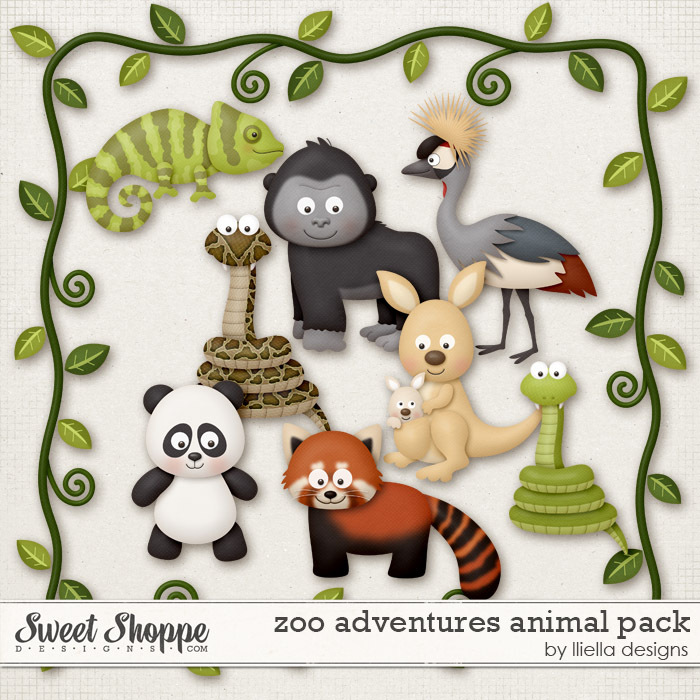 This adorable card pack is perfect for pocket scrapping the huggable loveable people in your life!